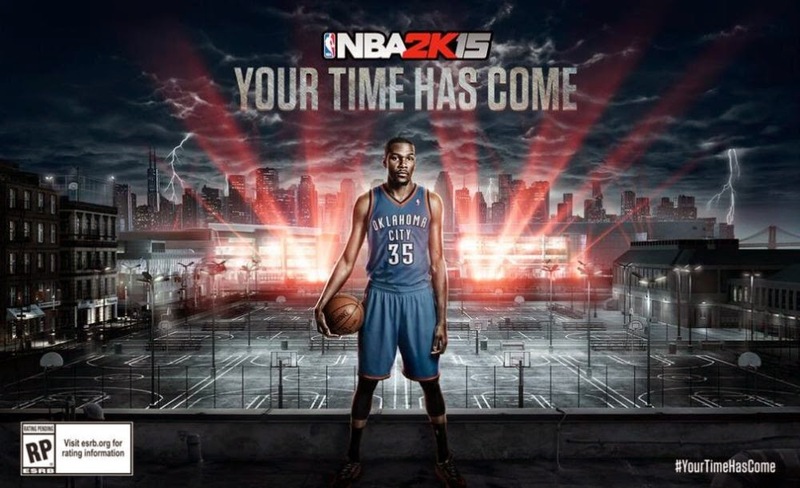 During my time at Gamescom 2014, I managed to go hands on with 2K’s latest basketball title, NBA 2K15. As a huge basketball fan myself, it was not only great to try out the game, but I also had the opportunity to sit in on a presentation by Senior Producer Rob Jones who was dropping all the latest details. 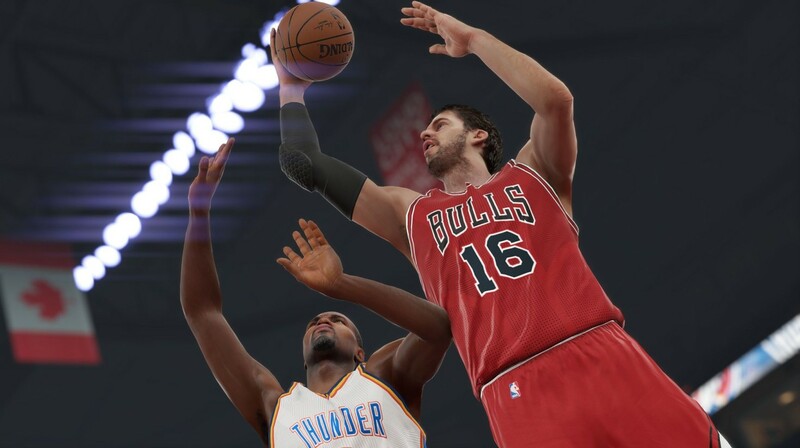 NBA 2K15 does have quite the track record to match after accumulating over 70 game of the year nominations. For a sports title I thought that this achievement was absolutely incredible and believe me I’m sure that 2K does not want to stop there and look to take evolve the game even further and take it to greater heights. Having had experience with the previous title, NBA 2K14, I instantly noticed some of the changes that were implemented, most noticeably the shooting. I felt that that the shooting system has now become a lot more balanced and accurate compared to before as in previous versions, the shooting system relied heavily on the players attributes as well as knowing the release of the player's shot. It did have some issues that annoyed players such as; when you time the release perfectly, but it still ends up missing or you have an okay release and it somehow goes in, which made things a little too difficult to grasp and sometimes seeming completely random. 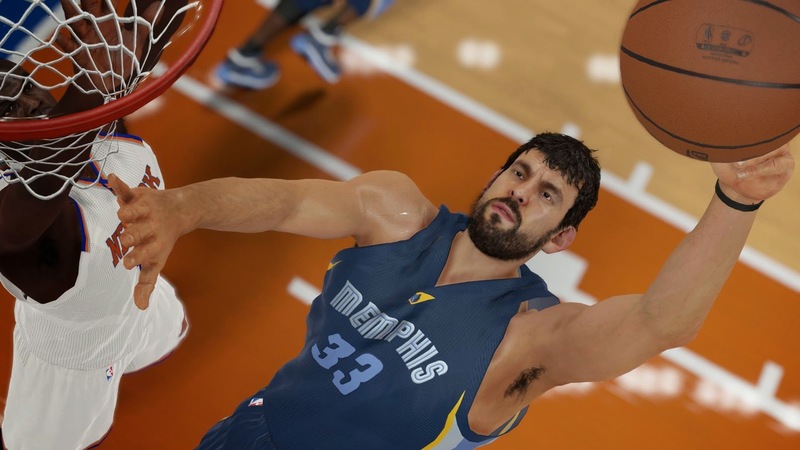 This time 2K mixed it up a little and made those slight changes that improved it greatly. The way the shooting system now works is easy and efficient by calculating the probability of you making your shot, along with any real life situations that you may encounter such as a defender guarding you closely. When in the shooting position, a white bar appears which increases and decreases, ultimately the bigger the bar the more likely that your shot will actually go in. This year’s addition now includes over 5000 animations for a greater sense of realism. Actions such as taking it to the hoop, receiving contact or player reactions based on a situation now brings the game more to life. Making a solo return to grace the front cover, MVP Kevin Durant is already proving to be tremendously helpful according to Senior Producer Rob Jones. Kevin Durant’s expertise at his own craft already makes him a superstar, but apparently he is also a passionate gamer having clocked more than 70 hours in NBA 2K14’s Career Mode. According to Rob, being a passionate gamer he can help out with keeping things consistent along with giving another view as a fan of the franchise. NBA 2K15 decided to go "Happy" with their soundtrack after allowing Pharell Williams to be in charge of the music. Rob Jones mentioned that in the past, NBA 2K traditionally had hip hop soundtracks, however this time with Pharell making the decisions, the game now has the most varied and incredibly diversified tracklist ranging from the modern trends to oldschool jams, fans of the 2K franchise will certainly have a lot to look forward to.